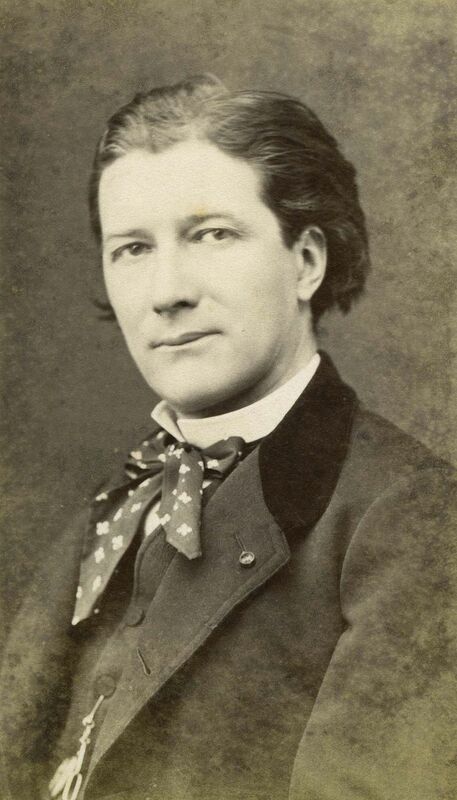 Victorien Sardou (1831–1908) was a French dramatist. In 1884, he created his first historical drama, Théodora, based on Byzantine sources, especially Procopius’s sixth-century Secret History (Ἀπόκρυφη Ἱστορία), translated into French in 1856. Many of Sardou’s later plays, including Théodora, were envisioned for the actress Sarah Bernhardt to play the lead role.